FMMUG attendees will love this year's optional tour offerings. One is an engaging local tour and the other an educational tour. Both are exclusive to FMMUG! 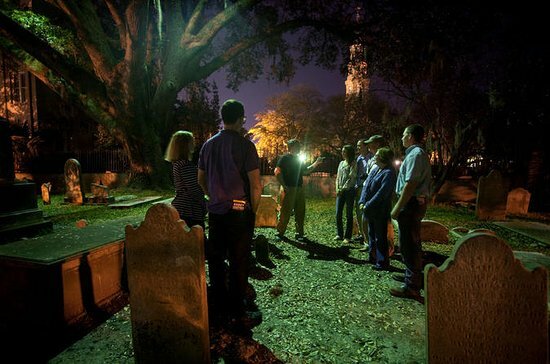 The Charleston Ghost and Graveyard Tour gives you an exclusive opportunity to walk inside the gates of one of Charleston’s oldest graveyards after dark. When all the other walking tours are looking in through the wrought iron fence, you’ll be on the inside. Explore the graveyard’s dark corners, closely inspect the headstones to see what you might learn, and take a moment to step across the graves…if you dare. 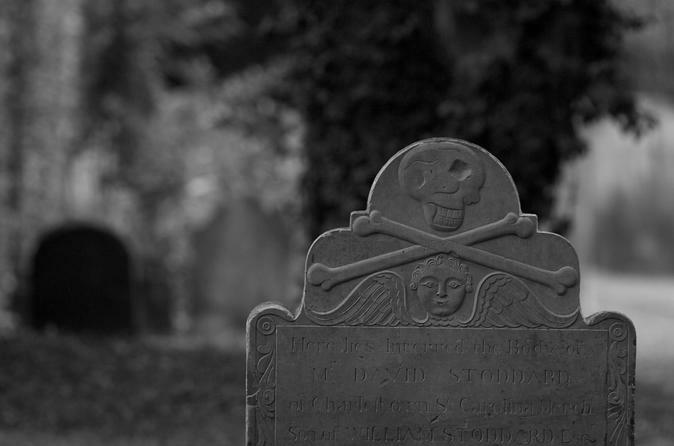 Learn about the history of Charleston’s graveyards, and hear the stories of the famous individuals who found their final resting place in the Holy City. You’ve heard the spooky Charleston ghost stories, right? Well, now you can experience them on this up-close-and-personal tour that takes you where others won’t. Graveyards are endearing pockets of Charleston – so much so that they are often referred to here as simply “gardens.” We love them – they’re full of history, intrigue, and tales of love and loss. Learn why the terms "saved by the bell" and "graveyard shift" were coined. You’ll be glad you weren’t around when they were! For planning purposes: Plan on three hours for this tour. The chartered bus anticipates that this will be a 45-minute ride to Boeing from the hotel and the same amount of time to return. The tour itself is scheduled for one hour.